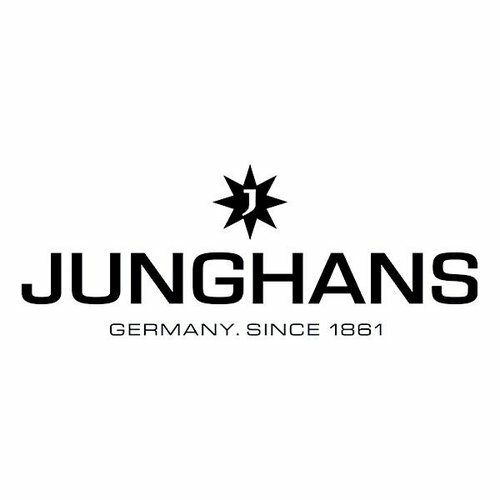 Junghans has been a watch manufacturer in Germany since 1861, and is known for creating some of the most meticulously made timepieces. 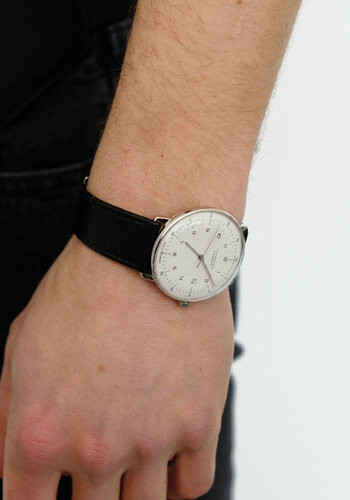 Junghans strives to bring together traditional workmanship and state-of-the-art technology in every watch they create. 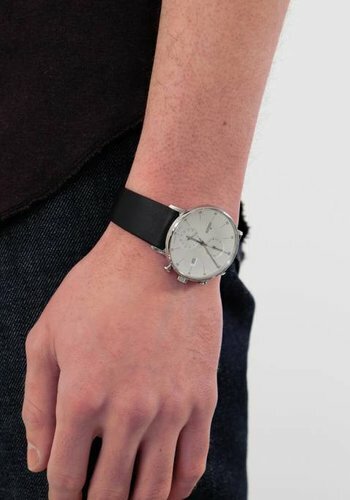 The Max Bill is one of the most popular designs offered by Junghans loved by watch enthusiasts for its stunning large face and hand assembled self-winding movement. Max Bill was one of the most unusual artists of our time. Acknowledged as an universal genius, he worked as an architect, painter, sculptor and product designer and has left behind an extensive portfolio of creations. This includes one of the most fascinating watch series ever designed – the clocks and wristwatches he created for Junghans – and which remain practically unchanged today.